In a titanic battle of unrelenting intensity both teams stood toe-to-toe at Twickenham under terrible weather conditions. In the tweet of the day, the Welsh Rugby Union joked that they had requested the stadium roof be closed for the match. 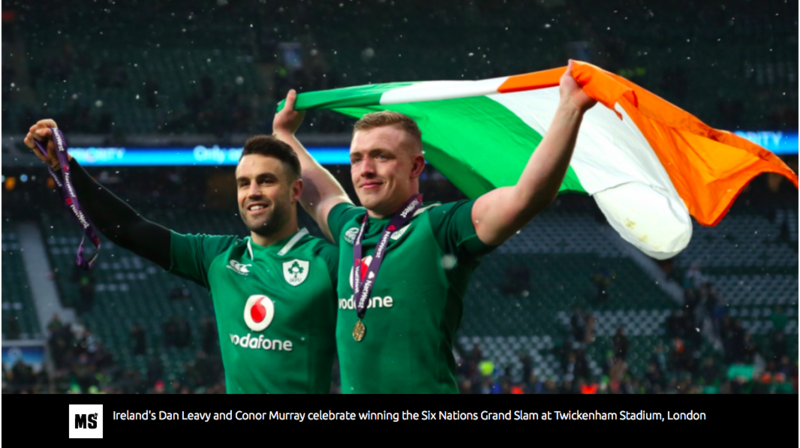 Thank goodness England doesn’t have a roof in west London as the wet and cold February weather helped make this game the enthralling spectacle it was. Winger Jonny May had never scored in the Six Nations before this game but broke his barren spell with a brace of predatory tries that cemented his reputation as a speedster. Head coach Eddie Jones lauded the winger in his post-match press conference, saying he was the only England player fast enough to have got to the ball for the first try. May could be seen waving as Owen Farrell assessed the attacking possibilities in the second minute of the game. Farrell kicked low to the wing threading the ball through the Welsh defence and May easily won the foot race to the line. Within 20 minutes, May was over for his second try after Joe Launchbury, with sensitive hands for a forward, passed to his winger from the tackle. When Farrell added the conversion the scoreboard showed an English lead of 12 points with just a quarter of the match played. That they failed to trouble the scoreboard again for the next 60 minutes was a tribute to Wales. The ferocity of the tackling from both sides was immense as the two old rivals fought for supremacy. 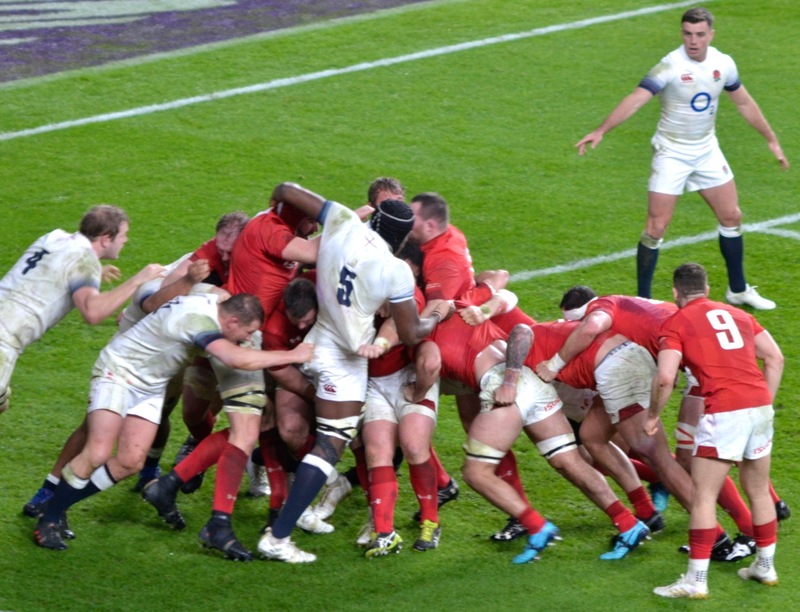 England’s discipline wavered under an intense Welsh comeback. Referee Jerome Garces played advantage after England conceded another penalty and full-back Gareth Anscombe fought Anthony Watson to ground the ball after the ball rebounded off Steff Evans. To the fury of Welsh fans watching the replays on the stadium’s big screens television match official Glenn Newman ruled out a try. Coach Warren Gatland was incandescent about the incident after the match. “It looked like a try to me. It’s such a pivotal moment in the game. Garces awarded the original penalty and Rhys Patchell duly put points on the board for the visitors. English ill-discipline saw the side pinged for 10 penalties, against a highly disciplined Welsh side, which only conceded two penalties the whole game. Man-of-match Mike Brown was reliable under the high ball and led the stats for England’s ball carries for the afternoon, but conceded the penalty after 74 minutes that brought Wales back to within a converted try for the victory. But this game was not to follow previous scripts, such as the 2015 World Cup, where Wales have managed to conjure a victory from the jaws of defeat. 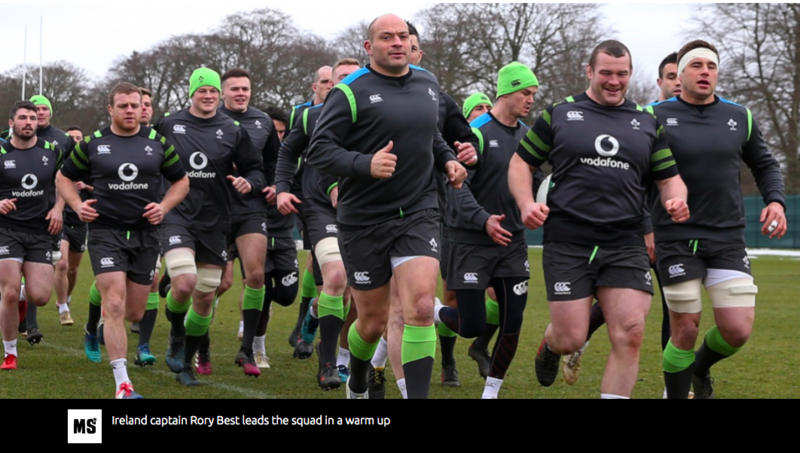 This England side have won 23 out of 24 games under Jones and now have the character to keep their nerve and grind out a victory. 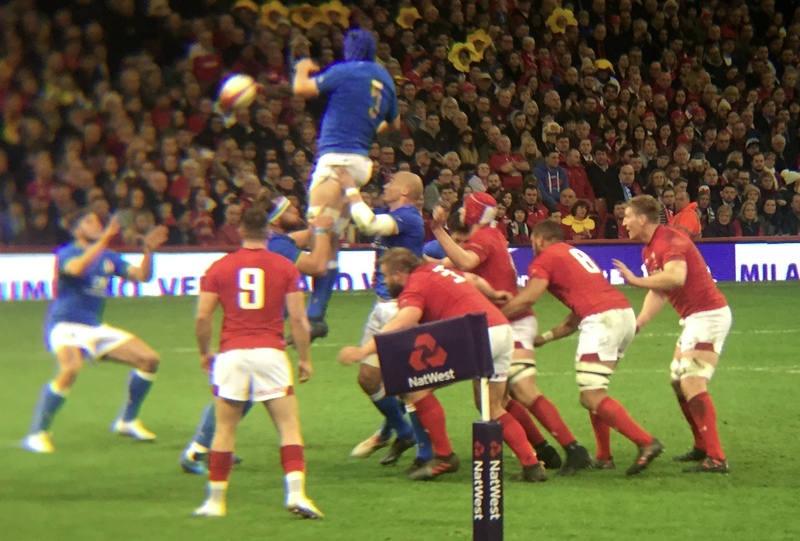 Wales pushed England hard, but in a tense game in difficult conditions the defending champions made the right decisions and had the greater precision. In the end the stats do not lie and England had more possession and territory.